At only 200 mt from the sea, comfortable for all the shops, restaurants and beaches, in a quiet and panoramic area of Ospedaletti, Apartment for Sale totally restored and furnished. 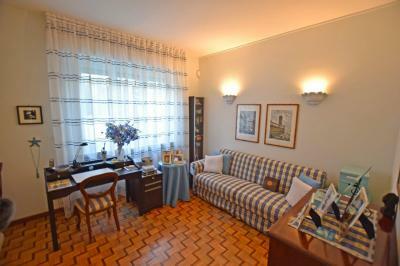 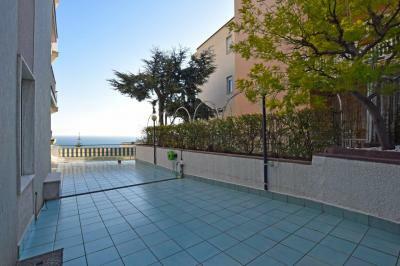 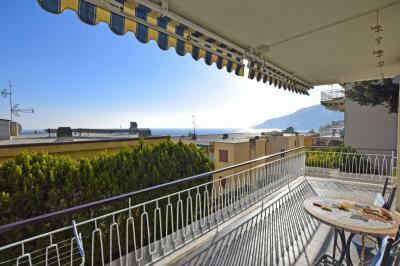 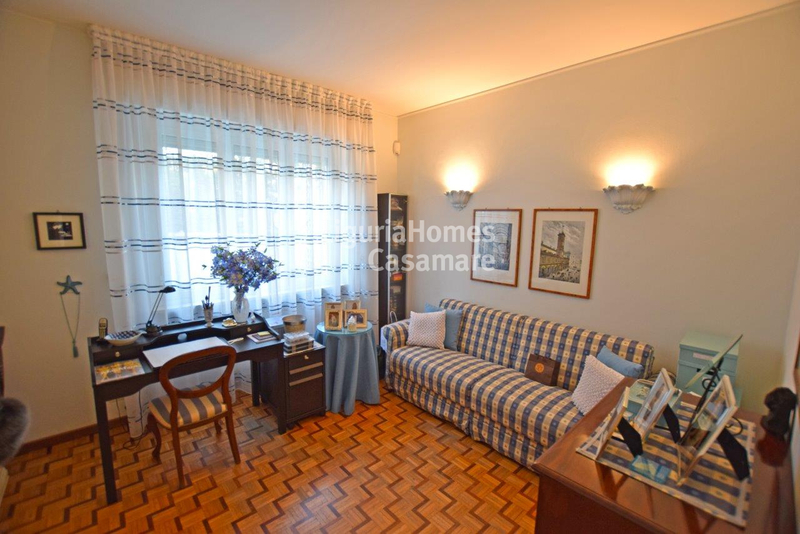 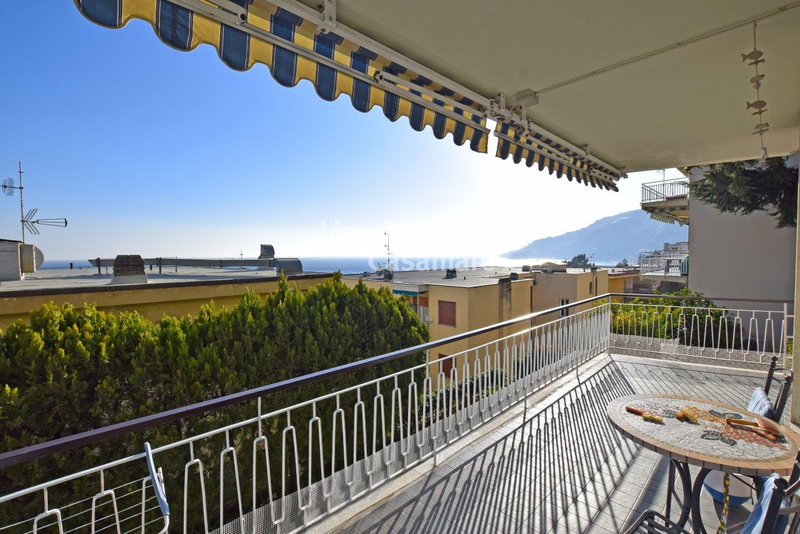 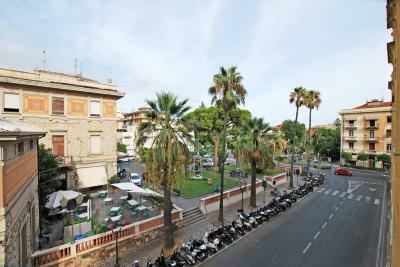 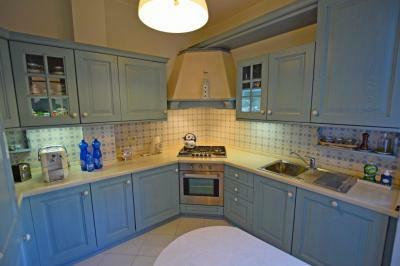 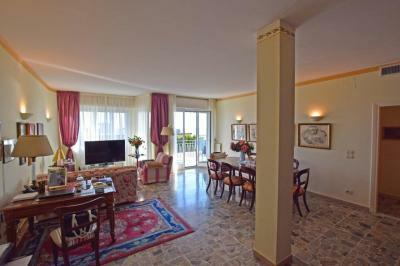 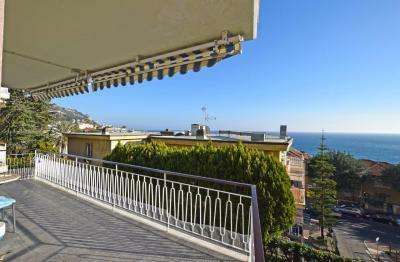 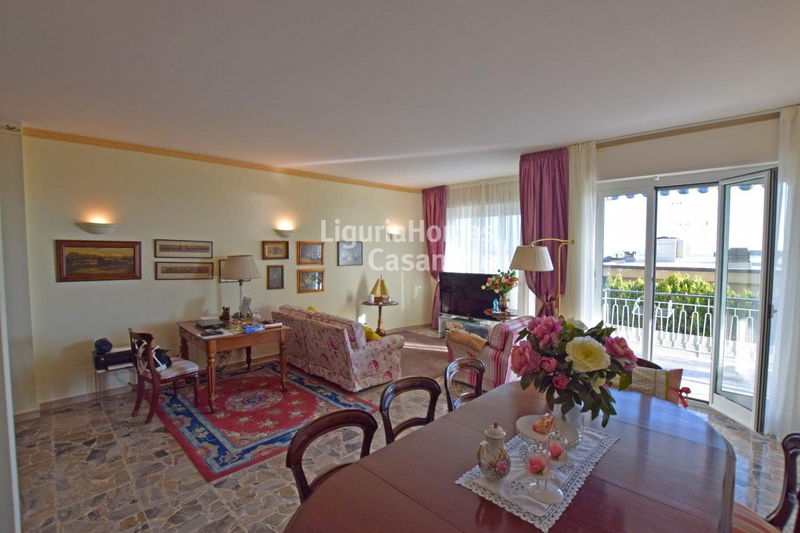 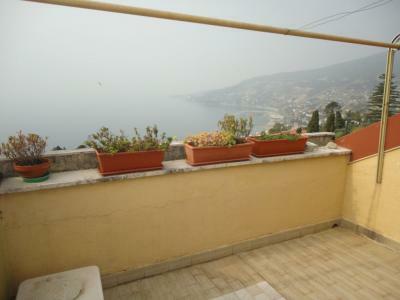 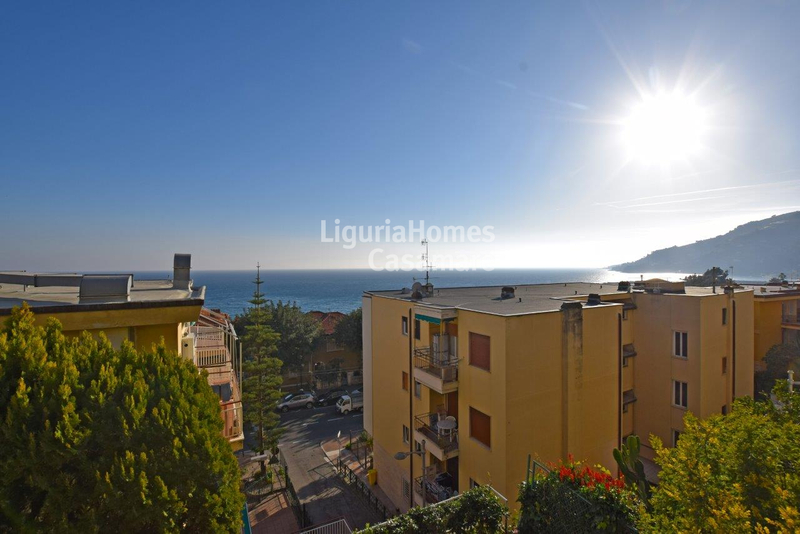 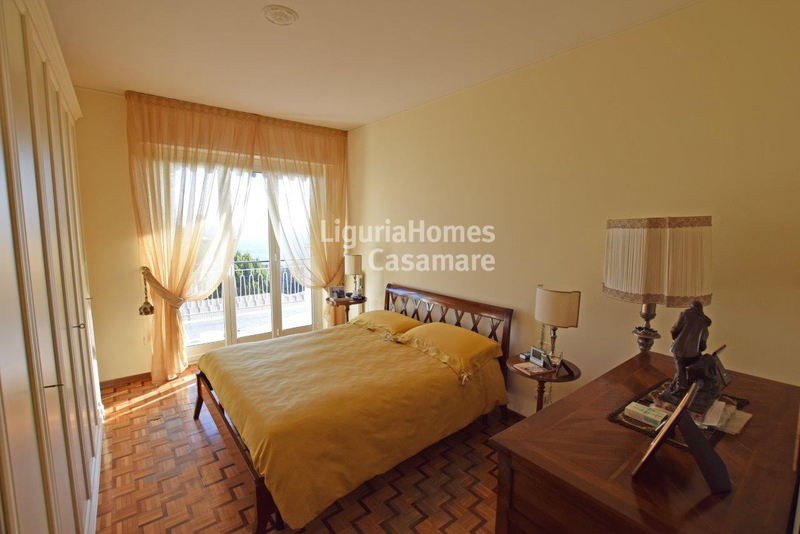 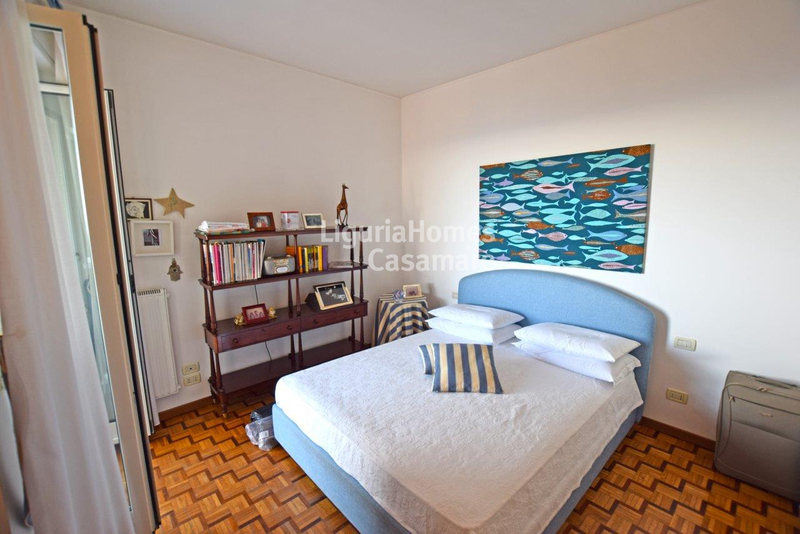 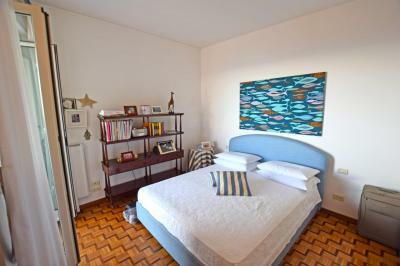 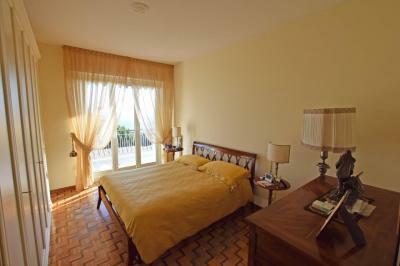 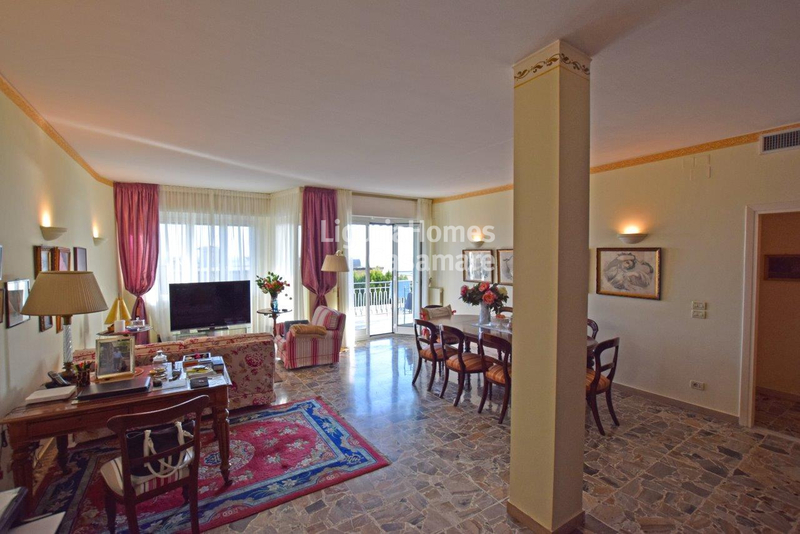 This Apartment for Sale in Ospedaletti consists of: Entrance, kitchen with exit on the terrace, 3 double bedrooms, 2 bathrooms, dressing room, large and sunny living room with exit on the terrace with wonderful sea view. 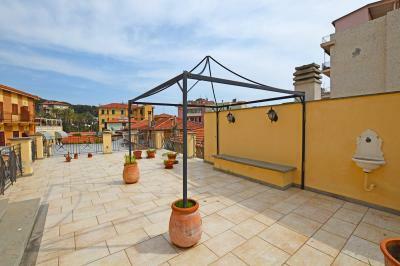 To complete this property 2 parking spaces and a cellar.